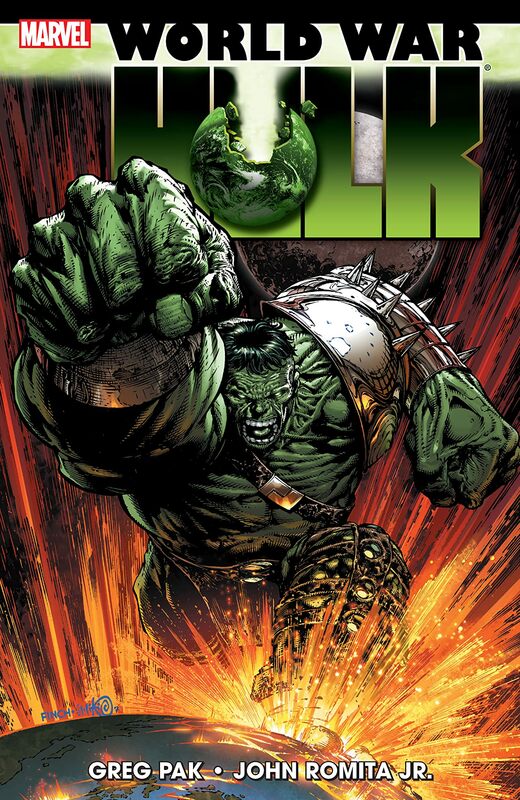 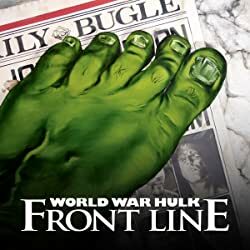 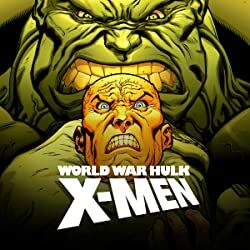 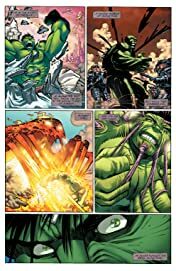 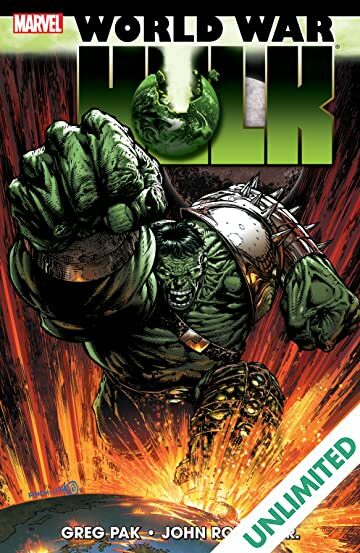 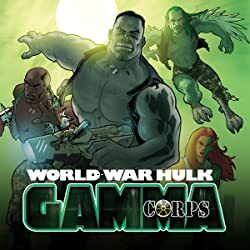 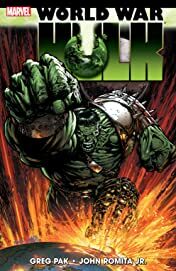 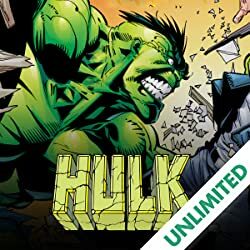 Collects World War Hulk (2007) #1-5. 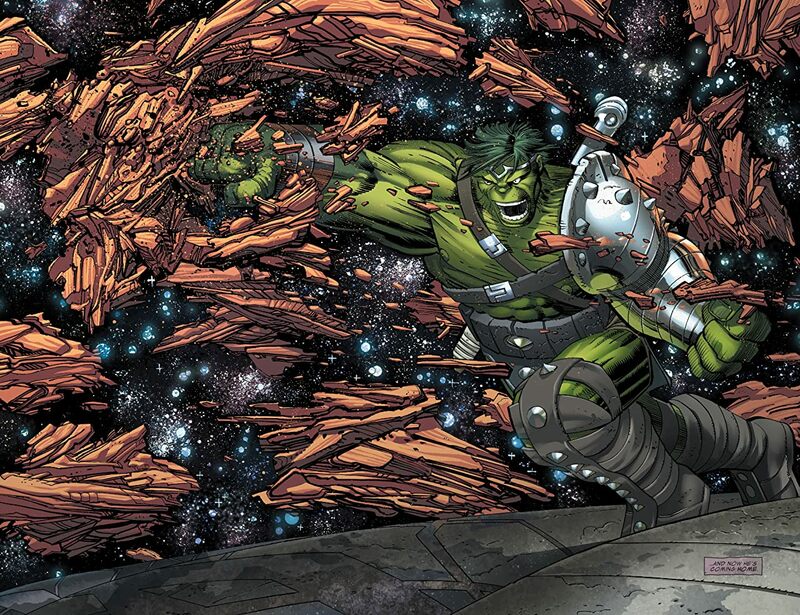 Hulk found peace on the planet Sakaar. 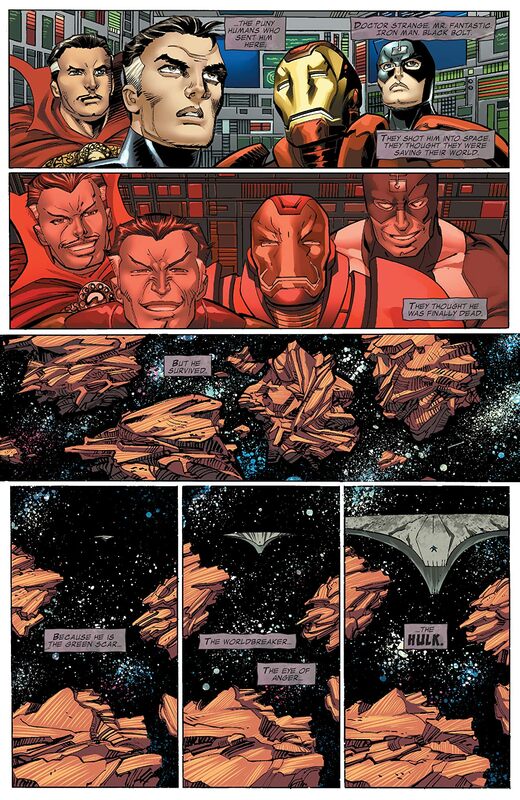 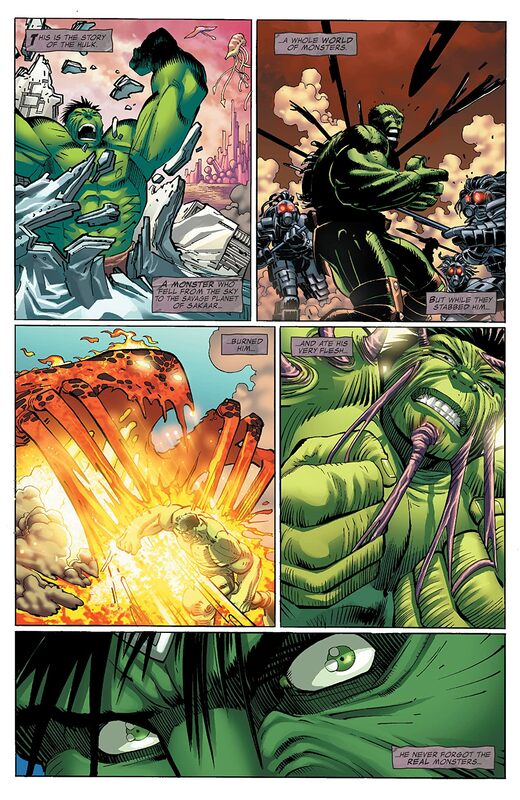 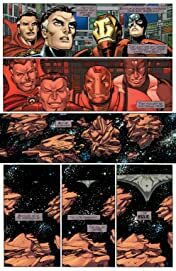 But when the warp core of the ship that brought him there exploded, killing his family, Hulk vowed to destroy his betrayers - the heroes of Earth!